I soon realized than no journey carries one far unless, as it extends into the world around us, it goes an equal distance into the world within. Tamang Heritage and Langtang Valley Trekking is a wonderful gateway to the land of cultural diversity and the Himalayas. It is one of the best opportunities to discover the typical Tamang and Sherpa people and their daily lifestyle along with an excellent walk through beautiful terrains and waterfalls, scenic mountain viewpoints and natural hot-spring. 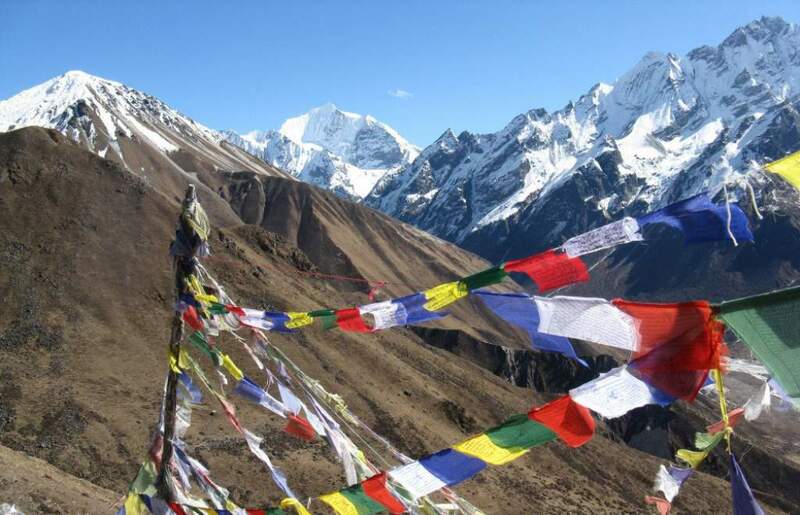 Tamang Heritage and Langtang Trek is an excellent passage to explore the diverse landscapes, cultural riches, gorgeous valley and a stunning view of the mountains. It is a perfect blend of culture and nature. Tamang Heritage Trek was previously restricted for travelers and recently opened with homestay program, however, there are proper but remote teahouses on the trail to provide the best comfort possible accommodation and hygienic food. Trekking to Tamang Heritage and Langtang Valley starts with 7-8 hours drive from Kathmandu to Syabru Besi, a small Tamang and Sherpa settlement, from where we trek to Gatlang village the next day. We walk through lush vegetation, small villages, and waterfalls towards the natural Hotspring spot of Tatopani. We dip ourselves to relax our muscles in healing hot water and continue our trails towards Thuman watching the panorama of Langtang and Ganesh Himal range of mountains. On reaching Briddim village, instead of following regular Tamang Heritage Trekking — 7 days, we join the route to visit Sherpa Gaon and further to Lama Hotel. 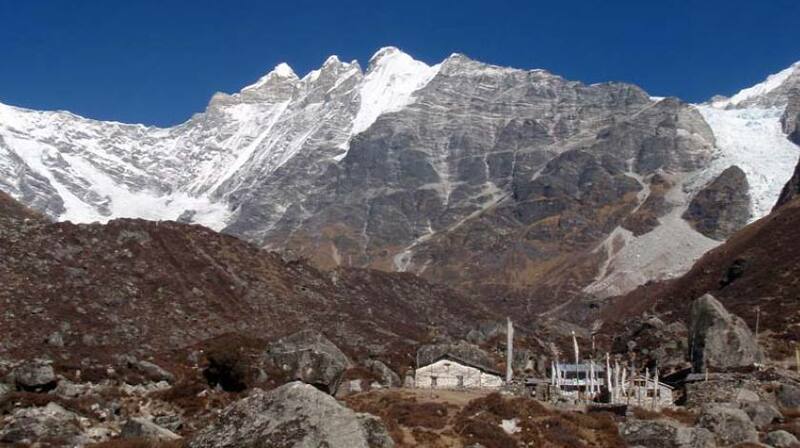 From Lama Hotel, we keep up with Langtang Valley Trekking trails which further leads to Kyanjin Gompa. We shall visit popular Kyanjin Ri (4773) viewpoint to capture the majestic view of Langtang range including Langtang Lirung (7234m), Langtang Ri (6427m), Naya Kanga (5844m), Dorje Lakpa (6966m), Gangchenpo (6387m), Yala Peak (5500m) and Tibetan range of mountains. We begin to retrace our path to Lama Hotel and further to Syabru Besi and drive to Kathmandu on next day. They really took good care of me during the trek and made sure that I am feeling good, relaxed and most of all enjoying the walk. The views and landscapes were awesome and I am happy that my polite and professional Guide always took the chance to show me the nature and culture that I couldn’t have seek myself alone. Single Woman Travelling Here!